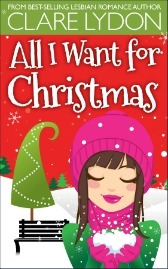 When I first started thinking about writing the third book in the London Romance series, I wasn’t sure which character to focus on – should I choose one from a previous book, or should I make up a fresh one? But then Tanya kept knocking at my plot door, and she was quite persistent. 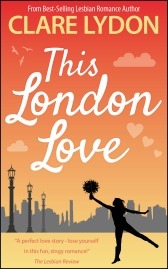 I wondered if she’d been too much as Meg’s stroppy ex in This London Love, but by the end of that book, she’d redeemed herself. The die was cast: Tanya was going to be the linking character. Cut to A Girl Called London, where it’s two years on and Tanya is moving to Woolwich to start afresh, in a new flat and with a relatively new job. 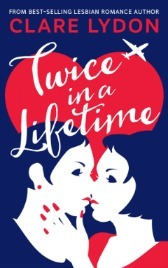 Meg and Kate from This London Love are married and trying for a baby; Jess and Lucy from London Calling are engaged. The stage was set. Then it was time to think about Tanya’s back story: why did she behave badly in This London Love, and why does she continue to do so at the start of A Girl Called London? My challenge was to fill in the gaps, to explain the behaviour, and to see how Tanya could grow. She knows she’s abrupt and difficult to get to know, but she can’t seem to break the pattern. That is, until a catastrophic event happens, and she has to face up to her past in an attempt to alter her future. Enter Tanya’s mother. 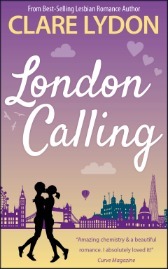 Because while A Girl Called London is most definitely about love and falling for someone unconditionally – which is just what happens with Tanya and Sophie – it also deals with conditional love and the withholding of it, in the form of parental homophobia. 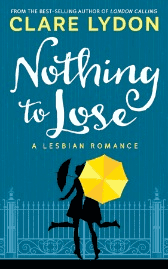 Lesbian romances – including my own – tend to present a positive picture of the world for good reason. We all need a bit of escapism, we all want a romance with a happy ending in every sense: the couple gets together and everyone is supportive. As Rachel says in the book, “happy endings never go out of fashion”. Parents in romance novels tend to be supportive of their offspring’s sexuality, taking their lesbianism in their stride. 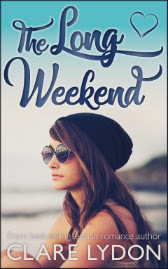 It’s something I wish were true across the board, but I know just by casting a glance around my friends it’s still not. Homophobia is alive and kicking, and parents still routinely shun their children because of who they love. It’s for this reason I decided to introduce this issue into my latest novel, to portray a part of the world around us. Because not every family is a happy one, and not every parent is supportive. Sadly, Tanya’s story is real and happening all over the world: the case of mothers who just can’t accept their lesbian daughters. Tanya’s encounters with her mother are spiky and awkward, and she’s learned her defensive behaviour in order to survive. Her mum doesn’t give an inch, and Tanya, still the dutiful daughter, struggles to deal with it. My own mum took a couple of years to be able to talk about my being gay, and another few to meet my then girlfriend. Now, over 20 years on, you’d never know that because she’s completely transformed and is firmly on my side. But I still remember how it felt to come out, and then be frozen out. Luckily, my story had a happy ending, but not everyone’s is the same. 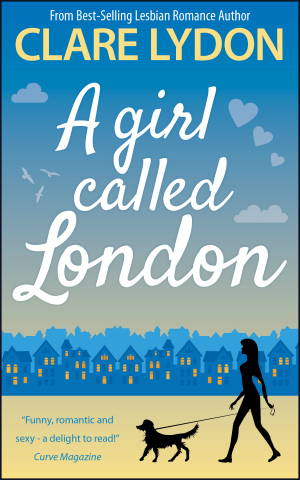 If you read A Girl Called London, I hope Tanya’s story resonates, and I hope it’s a positive experience seeing such a relationship committed to print. And if Tanya’s story reflects your own, just know, you’re not alone. A Girl Called London is on sale now. 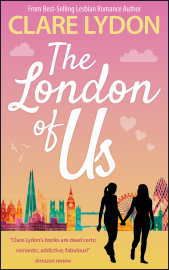 Get This London Love For 99p/99c! A lovely post, Clare. Really interesting to see your plot has taken in elements from real-world scenarios. Thanks for sharing so honestly and openly.